Henri Landwirth, the beloved founder of Give Kids The World Village, passed away on April 16, 2018 at the age of 91. 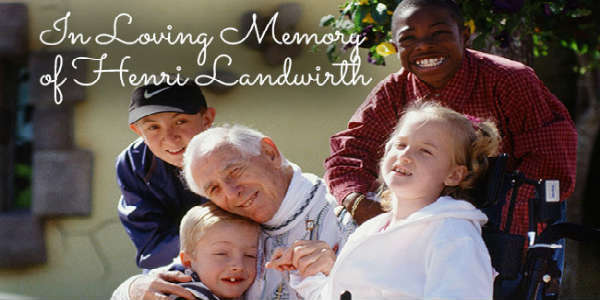 Landwirth was a Holocaust survivor, a US Army veteran, a successful hotelier, a father, and philanthropist. Get your taste buds ready! The O-Town MacDown returns to Osceola Heritage Park in Kissimmee on August 20, 2016. 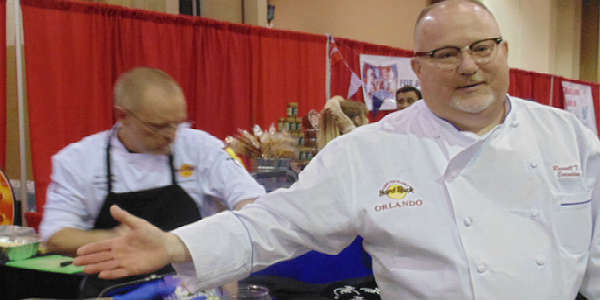 The event is a family-fun, mac-n-cheese cooking competition benefiting Give Kids The World, and features talented chefs and caterers from all around Orlando serving up some of the best mac-n-cheese dishes on the planet. 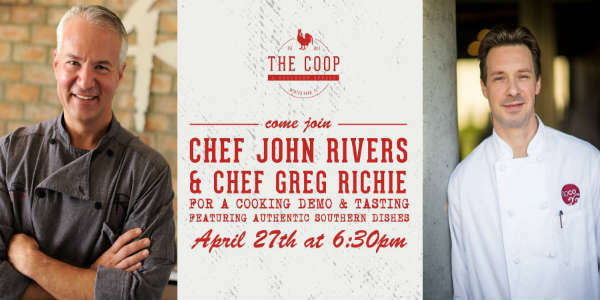 Chef John Rivers will be joined by Chef Greg Richie (of Soco Thorton Park and Baoery Asian Gastropub) for the next installment of The COOP‘s Chef Series on Wednesday, April 27. The interactive demo will include Chef Richie’s Chicken Fried Steak with Truffled Pan Gravy and Chef Rivers’ Cinnamon Roll Bread Pudding. Samples of the demo dishes will be served, and each guest will leave with recipe cards. 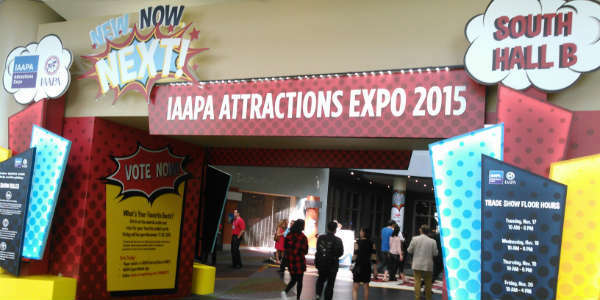 One of the biggest events I cover in Orlando every year is the IAAPA convention at the Orange County Convention Center, and this year was no exception. The first two days are heavy with press events, touting the latest rides and attractions. Then the last two days are just walking the floor finding things of interest, and trying all the great food offerings – think carnival food and quick eats. What could be better than a room full of different varieties of mac and cheese? When it’s all for charity. And that’s what happened this Saturday when the O-Town MacDown returned this weekend to raise money for Give Kids the World. We arrived at opening to get some shots of the various booths, but it wasn’t long before we were succumbing to the delicious smells and started to taste the samples. With over 40 booths participating, we had quite a few samples to try, and it wasn’t long before most of the booths had lines, including Outpost Neighborhood Kitchen. Get your appetites ready! 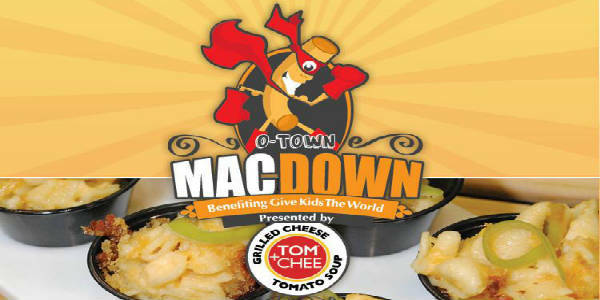 The O-Town Mac Down is returning for it’s second year on September 12 to help raise funds for Give Kids the World. 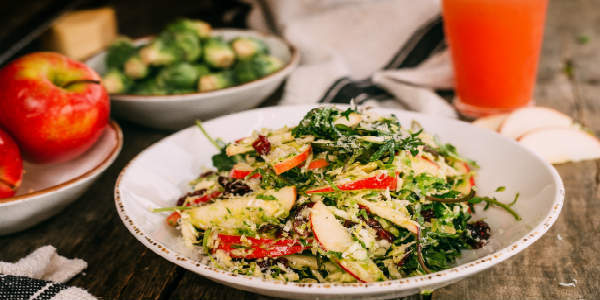 The O-Town Mac Down features talented chefs and caterers from around Orlando putting forth their best mac and cheese dish to see whose recipe is the best in Orlando. This weekend, I joined many other Central Florida bloggers at the 3rd Give Kids the World Blogger Bash. The event gathered us together to let us know more about the organization, and to give us the information we need to help promote them. We gathered in the new on-property Town Hall, which just opened in June of this year. The main room features kids height tables and chairs that are still adult-friendly, and it was there that we learned more about Give Kids the World. If you’ve been thinking of donating to Give Kids the World, do it on Tuesday, December 2, when your donation will be doubled. On #GivingTuesday an anonymous donor will match every donation made, up to $20,000. To make your donation count, wait until December 2, then visit gktw.org/givingtuesday. This donation page will only be accessible on December 2nd and will be open for 24 hours. 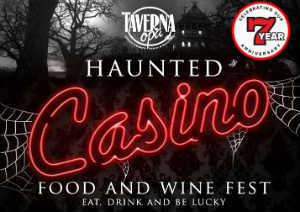 Eat great food, and enjoy a fun night out when Taverna Opa Orlando hosts the Lucky 7 Haunted Casino on October 29, with proceeds to benefit the awesome Give Kids the World. Husband-and-wife duo Katerina and Vassilis Coumbaros will host the charity event in partnership with Where Orlando. For one-night-only the restaurant will transform into a “spooked” casino featuring live entertainment including a live magician show, a pumpkin carver and contortionists. For a suggested $7 door donation, guests will receive tokens to revel in black jack and poker, among other casino games. It’s that time of year when Perkins partners with Give Kids the World, and offers free pancakes in hopes of a donation to the charity. On Thursday, September 25, head over to your local Perkins for a free short stack of pancakes. Enjoy their yummy goodness. Then before leaving, consider donating to Give Kids the World. All donations will help Give Kids the World Village, a magical resort that fulfills the wishes of kids with life-threatening illnesses. For more info, or to find your nearest Perkins, visit perkinsrestaurants.com. Their Brie and Fontina Mac & Cheese recently won the O-Town MacDown, so the Hard Rock Orlando has decided to add it to their menu for a limited time. The recipe features imported orecchiette pasta in a rich Brie and fontina cheese sauce. Then it is topped with more fontina, along with Romano and chives. No wonder it took the top prize. This bowl of melted goodness costs $8.95, with a portion of the sales going to Give Kids the World, who hosted the O-Town MacDown challenge. The non-profit organization provides weeklong cost-free vacations to families with children battling life-threatening illnesses. No word on how long the Mac & Cheese will be on the menu, so get it while you can. 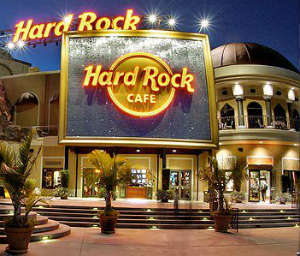 Visit hardrock.com/orlando for additional details. Do you love mac’n’cheese? Me, too! That’s why I’m super excited about the upcoming O-Town MacDown at the Orange County Convention Center on August 23. Presented by SeaWorld, and benefiting Give Kids the World, the O-Town MacDown is a mac’n’cheese cook-off featuring everyone from professional chefs to home cooks showcasing their favorite recipes. Best of all, you get to taste all of the offerings. Prizes will be awarded in various categories, and the event will include live entertainment, celebrity chef cooking demonstrations, live performances, a kids’ fun zone including face painting, bounce houses and macaroni art station, theme park character meet-and-greets and vendor booths. Admission is only $10 advance/$15 at the door for adults, and includes all the mac’n’cheese you can eat. Kids age 3-12 are only $5, and also includes the mac’n’cheese samples, plus the Kids Zone. There is also a $35 VIP ticket that includes the unlimited mac’n’cheese, premium seating, an O-Town MacDown t-shirt, and free beverage. 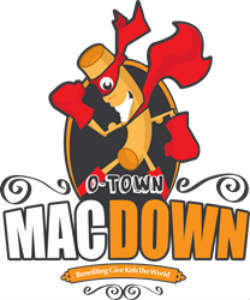 The O-Town MacDown runs from 11am-4pm at Hall D West Concourse of the convention center. For more info, or to buy advance tickets, visit gktw.org. Central Florida’s Krispy Kreme locations are helping to make kids’ sweet dreams come true. In partnership with Give Kids the World, Orlando area Krispy Kreme shops are collecting donations to benefit children with life-threatening illnesses. Now through August 31, Krispy Kreme customers have the opportunity to make a $1 or $5 donation at checkout. A paper heart pin-up certificate will be displayed in-store, throughout the campaign, in recognition of your support. One hundred percent of the proceeds will benefit Give Kids The World. Krispy Kreme Winter Park – 1031 S. Orlando Ave (17-92). Drive-thru open 24 hrs. Inside open 5:30am-10pm (Sun-Thurs) and 5:30am-11pm (Fri-Sat). Krispy Kreme Millenia – 4080 Millenia Blvd. Open 24 hrs. Krispy Kreme Kissimmee – 5310 W. Irlo Bronson Memorial Hwy. Open 24 hrs. Outback Steakhouse will be opening its newest Orlando location on International Drive on August 4, and will be donating 50% of all opening day sales to Give Kids the World (GKTW). Doors open at 11am, and the restaurant will donate 50% of the day’s sales, up to $5,000, to GKTW, which is a non-profit resort in Central Florida that creates magical memories for children with life-threatening illnesses and their families. For more information, visit outback.com.